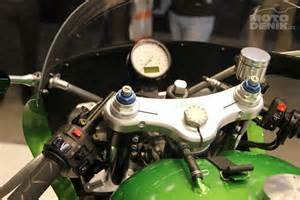 I thought I would show you this neat ride, not cheap but a hand made motorcycle that really goes back to braised frames and twin shock suspension. 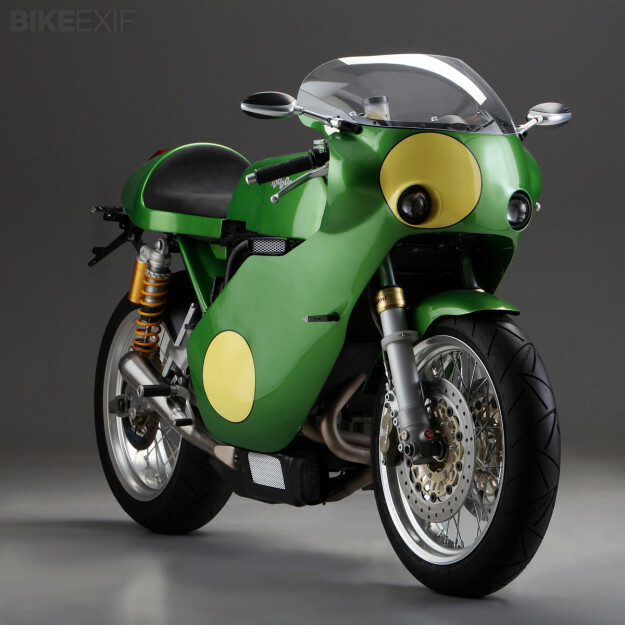 Bike EXIF and a neat ride, just wanted to hsare as a blog today to get ya week off in the right mood. 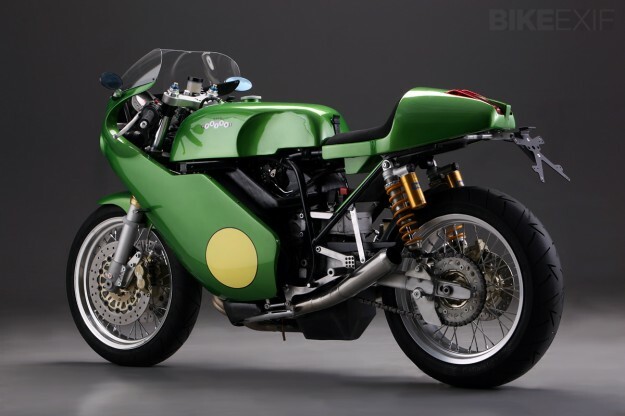 If you’d like to put one of these beautiful machines in your garage, brush up on your Italian and contact Paton via their website atwww.paton.it. 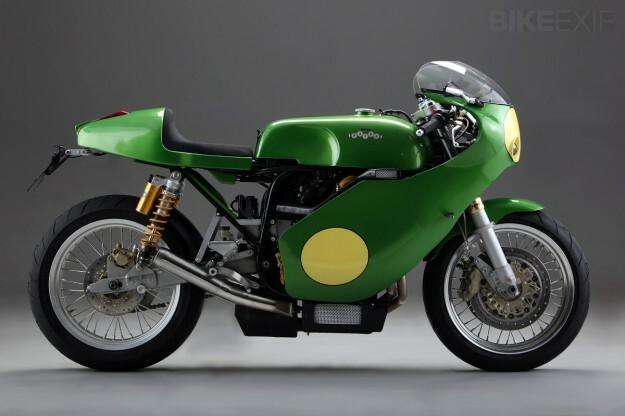 The post Paton S1 Strada appeared first on Bike EXIF. 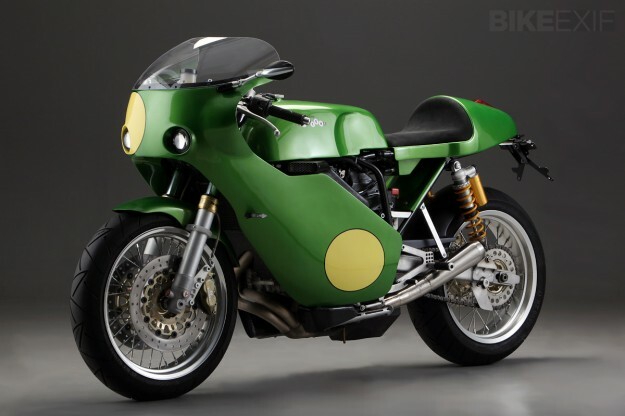 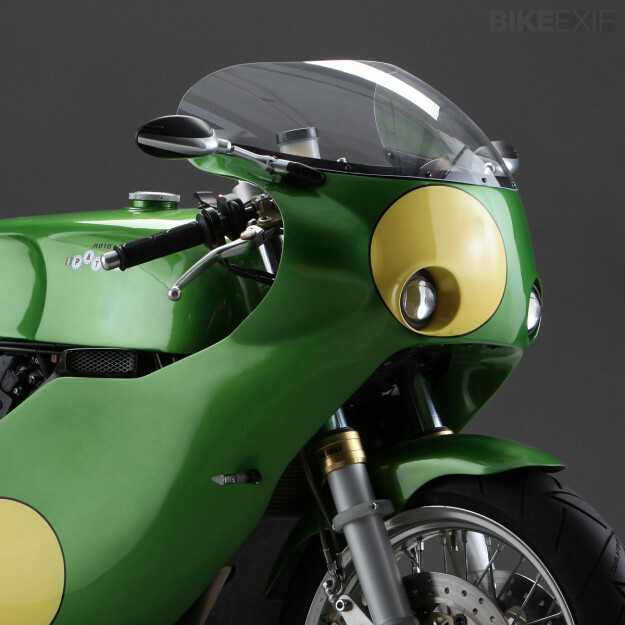 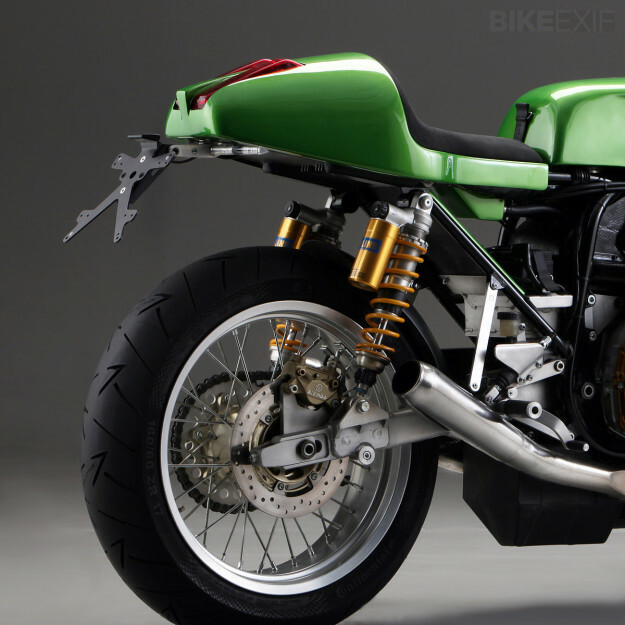 This entry was posted in Blog and tagged cafe racer, italian motorcycles, road racer, strada, trackbike, vjmc.